Explore the flavors from the Edge of America with a taste of island cuisine paired with a fine selection of locally brewed beer. 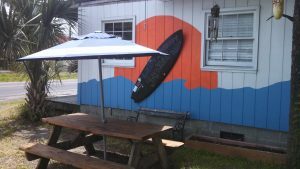 Features include Cuban beans and rice, and Chico Feo's famous goat curry with a four course beer dinner--straight "outta" Folly. Each course will emphasize a different Charleston brewery for a well-rounded tasting experience. Live music to follow. 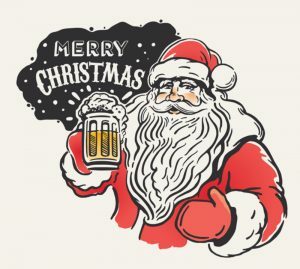 8th Annual Holiday Pub Crawl— Eat, Drink, & Be Merry! Based on popular tours in Europe, it's a unique spin on a historic city tour—through the oldest pubs and taverns that are often hard to find! This 2.5 hour tour visits 4 historic pubs where everyone can have their favorite beverage and enjoy complimentary appetizers and holiday treats!